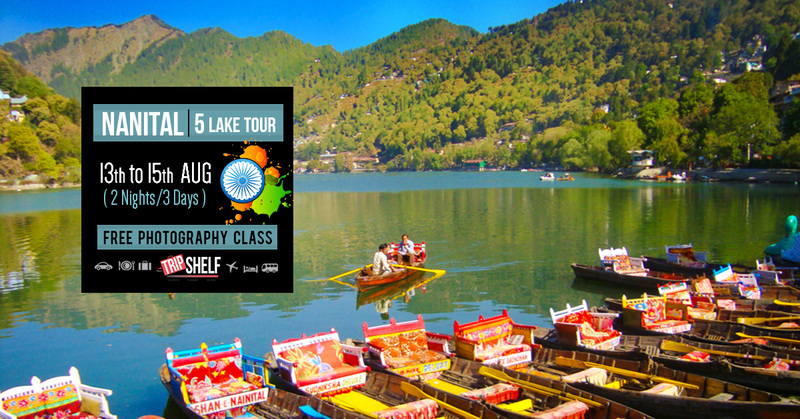 #TripshelfQuickies presents adventure group trip at Kasol – Kheerganga on 29th September Long Weekend. "The mountains are calling, And I must go!" - John Muir (This Kasol experience truly justifies this statement). Experience Magic in Parvati Valley, The Land of Wanderlust! ✔ Dates: 29th September to 3rd October : Kasol – Kheerganga Trip. ✔ 03 Days / 02 Nights – 01 Night stay in Deluxe Hotel in Kasol, and 01 Night stay in Kheerganga in tents. ✔ 4 meals (02 Breakfasts & 02 Dinners). ✔ Vehicle from Bhuntar bus stand to Kasol. ✔ Walking / Hiking Tour to Chalal - Parvati Valley. ✔ Evening Bonfire and Music (as per availability). ✔ Delhi - Kasol - Delhi Travel by AC Volvo. ✔ Day 0 – 29th September: Friday (Departure):- Departure from Delhi at around 7:00pm by AC Volvo. ✔ Day 01 – 30th September: Saturday (Explore Kasol – Parvati Valley - Chalal):- En-route to Kasol have breakfast (own cost). - On arrival at Kasol, check-in to the hotel, freshen up. - Later explore different cafes in the Kasol marketplace and grab a delicious Israeli meal (own cost). - Post lunch Kasol discovery, walk in Kasol town. - Stroll through the local flea market to pick souvenirs. - If you are interested in more adventure, explore Chalal and the Parvati Bridge on foot. - Head back to your hotel in Kasol. - In the evening, get all set to enjoy bonfire & some group activities. - Followed by a delicious dinner (included). ✔ Day 02 – 1st October: Sunday (Kheerganga):- Rise-up early & get ready for the trip to Kheerganga. 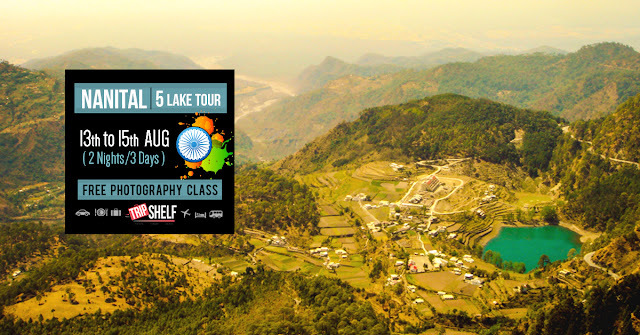 - Once you reach Barshaini by local cabs, we start on the trek to Kheerganga. - Reach the campsite in the evening and relax in the tents. - Have dinner (included) and settle down for the night. - Overnight stay in tents. 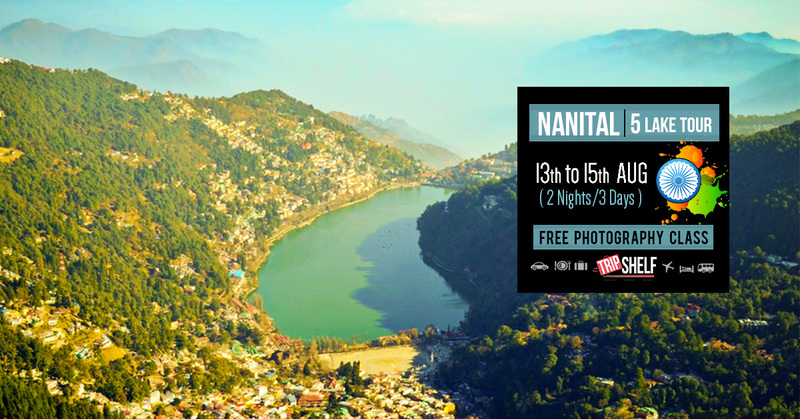 ✔ Day 03 – 2nd October: Monday (Departure):- Wake up early and enjoy the sunrise and explore the nearby trails. - Have breakfast (included) and pack your things, and get ready to trek back. - Have lunch en-route (own cost), and reach Barshaini by afternoon. - Proceed for Bhuntar via Manikaran, to board your return Volvo in time.